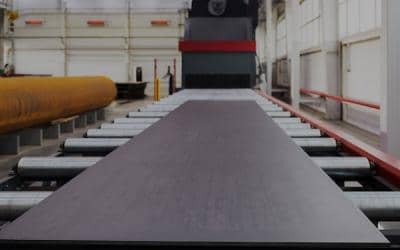 As a metal fabricator, there are a lot of things that you need to consider to ensure a perfect metal fabrication project. 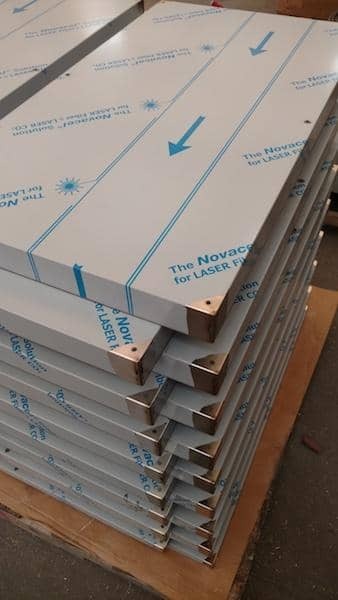 When it comes to providing online laser cutting service, precision is the key. 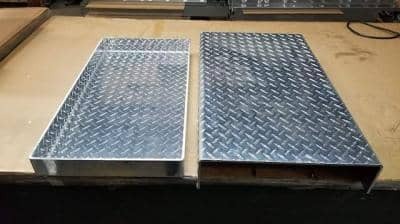 At MetalsCut4U.com all of our metal fabricators are highly skilled and experienced as they have a vast amount of experience. 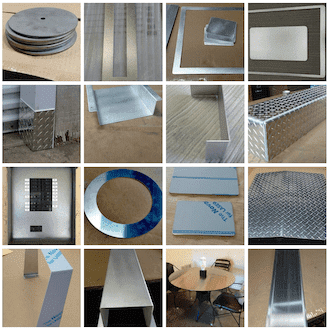 It requires a real set of skills to carry out any fabrication project effectively. 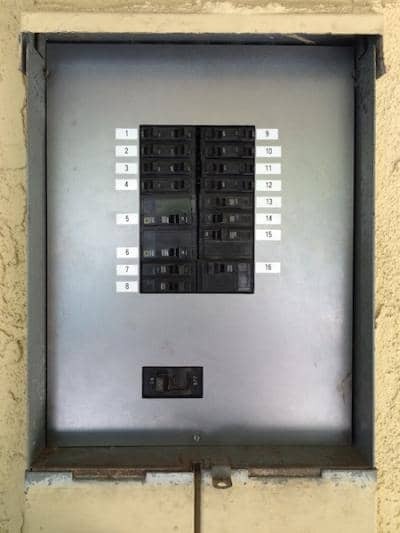 Be it your DIY project or any home improvement project you wish to try your hands on- you for sure need the best fabricator to carry out the process accurately. 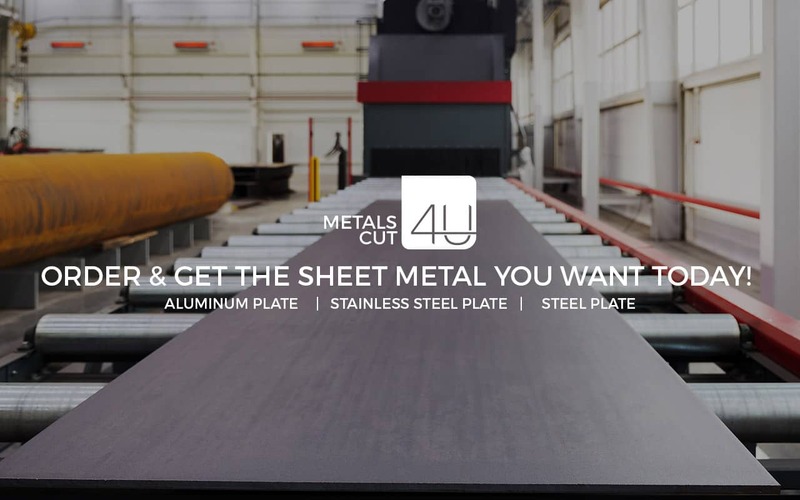 Online metal fabricators like MetalsCut4U.com have a vast experience in custom sheet metal fabrication and they specialize in configuring single units of metal products in a way that they perfectly suit your DIY needs. 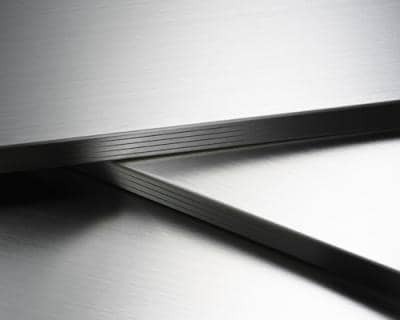 It is very important to hire the right metal fabricator to ensure perfect results. 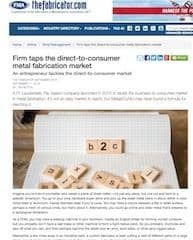 When you want to hire a metal fabricator for your custom DIY project, it is important to work with a reputed and experienced fabricator who can handle metal fabrication effectively for you. 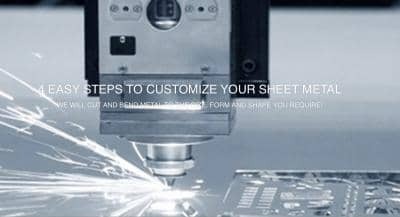 Finding a metal fabricator who can cater all your needs under one roof can be quite a task. 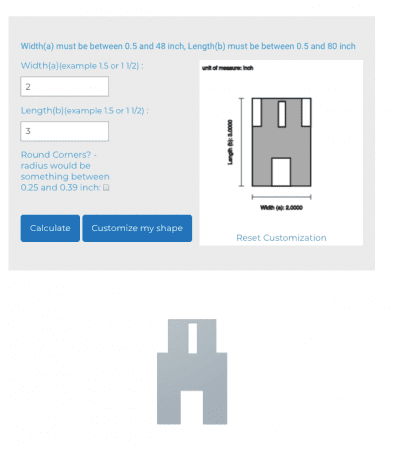 From configuring the metal part you need online and have custom metal laser cutting the fabricator should be able to carry out offer easy access to multiple shapes and efficient metal working processes.